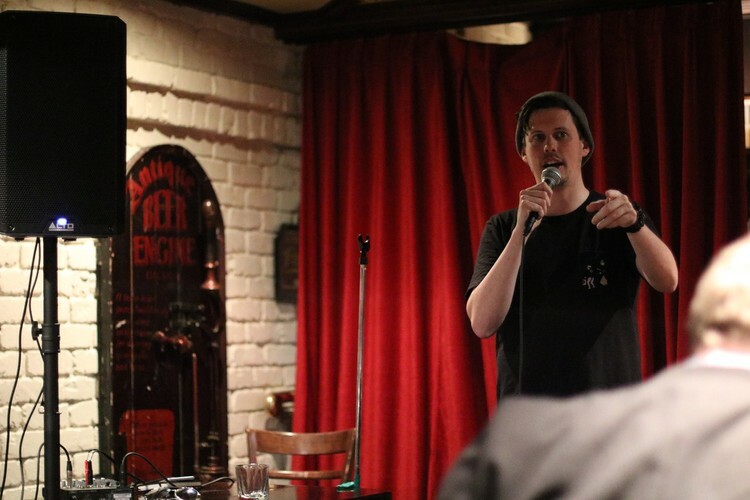 Open mic comedy every 2nd, 3rd & 4th (5th?) Monday night of the month. Come and see Live Comedy! (probably). 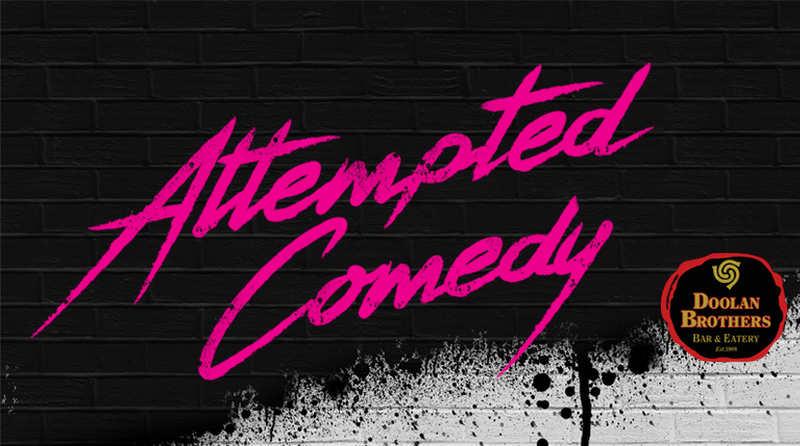 Attempted Comedy is where comedy is born and goes on to live a long and hilarious life ending up on TV and in Comedy festivals around the world. Attempted Comedy is also where comedy is born and despite the comedians best efforts, it dies tragically before it's final punch line is even uttered. New comedians, trying to see if they've got what it takes and old pros trying out gear before it goes on the road. It's always a fun and relaxed atmosphere and a complement to a good beer and some nibbles at Doolan's after a long Monday. Wanna give Stand up comedy a stab (or give your buddy a push) message our Facebook page or just like the page and put your name down when the call goes out.